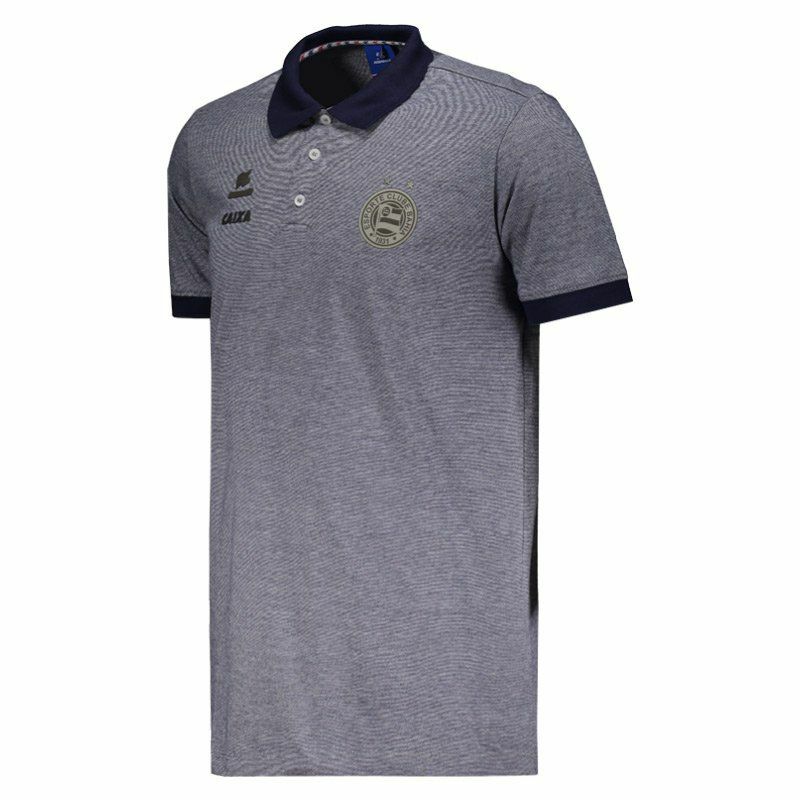 Esquadrão presents Bahia Travel TC Polo Shirt for 2018 is ideal for fans to show their affection for the club at all times. The piece is made of cotton and polyester, providing soft fabric and total comfort to the body. More info. 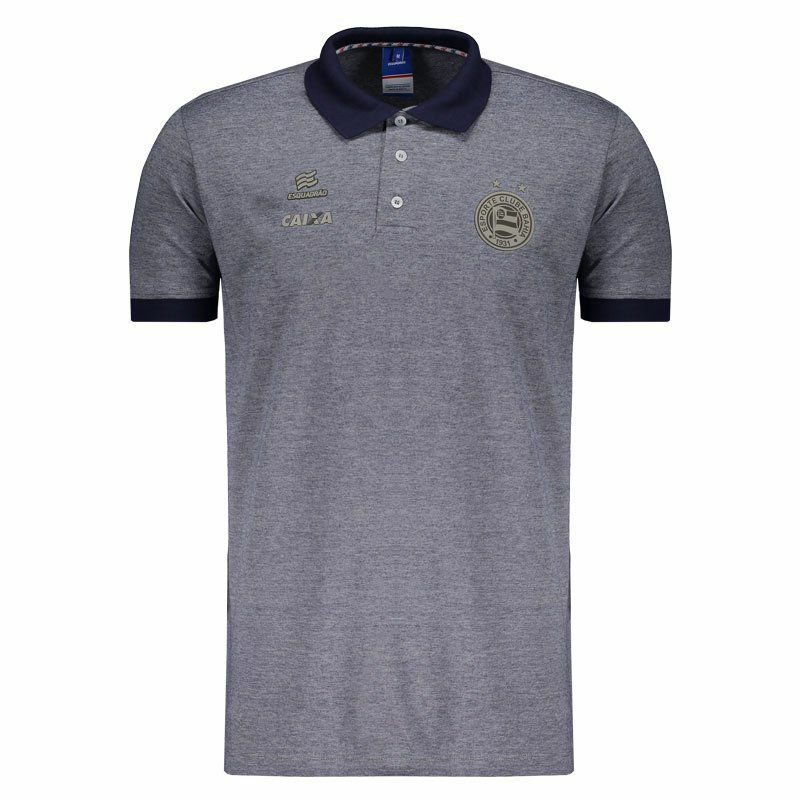 Esquadrão presents Bahia Travel TC Polo Shirt for 2018 is ideal for fans to show their affection for the club at all times. 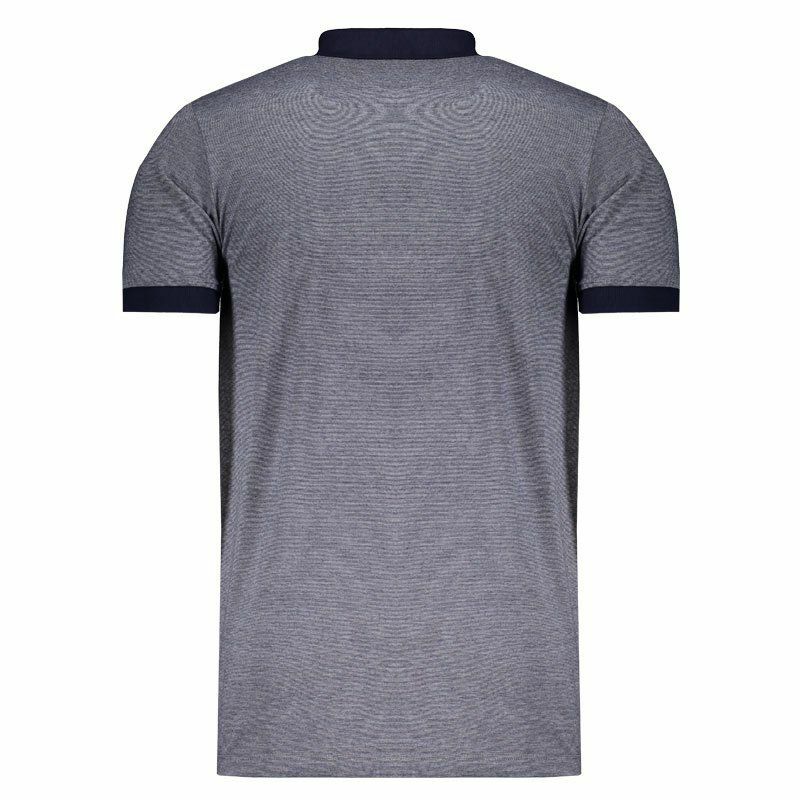 The piece is made of cotton and polyester, providing soft fabric and total comfort to the body. Its design is composed of a shade of blue blend and has details in navy blue, seen in the cuff of sleeves and collar, which in turn, is polo with opening regulated by button. 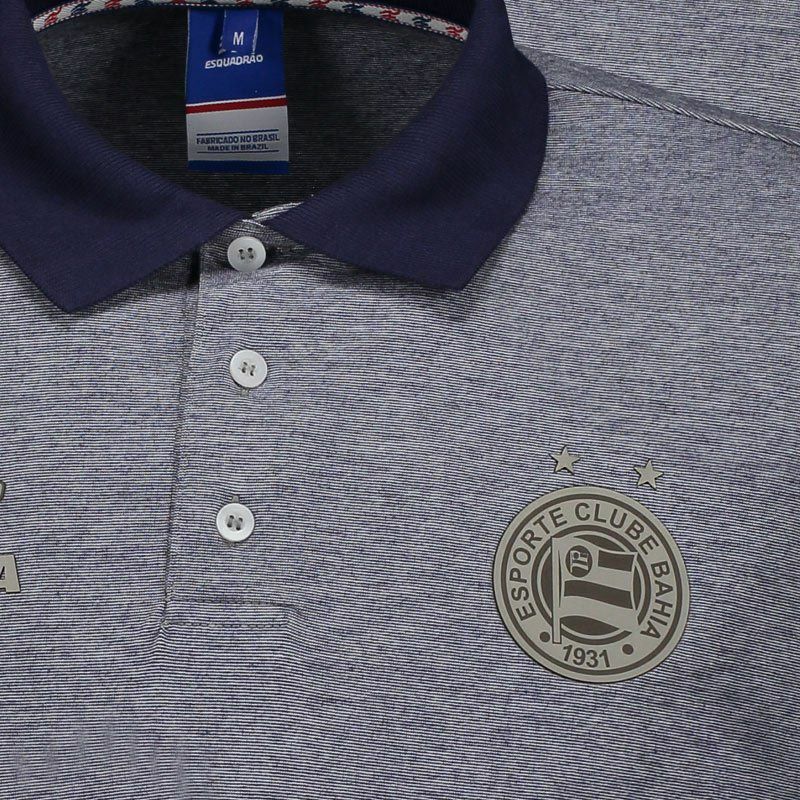 In addition, the club badge is marked on the left side of the chest, as well as the logo of the supplier brand and the name of the sponsor on the opposite side. Get it now!